It’s easy to see why so many guys get intimidated by skin care. We see how expertly our wives or girlfriends use so many different skin care lotions and potions, and we wonder how they make sense of it all without degrees in dermatology and advanced chemistry. In the face of such daunting skin care complexity, a lot of us throw in the towel. “Soap and water are all I need for my skin,” we say gruffly with a bravado we think conveys a devil-may-care masculinity but secretly just masks a deep fear of the unknown world of skin care. As a result, we tend to continue with the skin-destroying, wrinkle-creating practices — too many harsh soaps, not enough sunscreen, and basic neglect — we’ve been repeating because we don’t know better. Such skin care calamities could be avoided if only more of us would man up and ask a question we probably didn’t ask our dads growing up: What mistakes am I making with my skin care? Well, the mystery ends here. Yahoo Beauty turned to Miami-based board-certified dermatologist Leslie Baumann, MD, who shares the seven mistakes men are making with their skin. A lot of guys might say, “I don’t want to spend as much time on my skin as my wife does.” The notion of having to spend a lot of time slathering product on your skin before going out or going to bed might make some men recoil — or worse, remind them of Christian Bale’s grooming-obsessed character in American Psycho. The first step in taking care of your skin is knowing what type of skin you have. As beneficial as starting a skin care regimen can be, the wrong kind of care for your skin type might result in damage, not benefits. Not all soaps are created equal, especially when your face is concerned. But Baumann says many of her male patients ignore that fact. So once you identify whatever issues your facial skin may have, be sure to use the right cleanser. 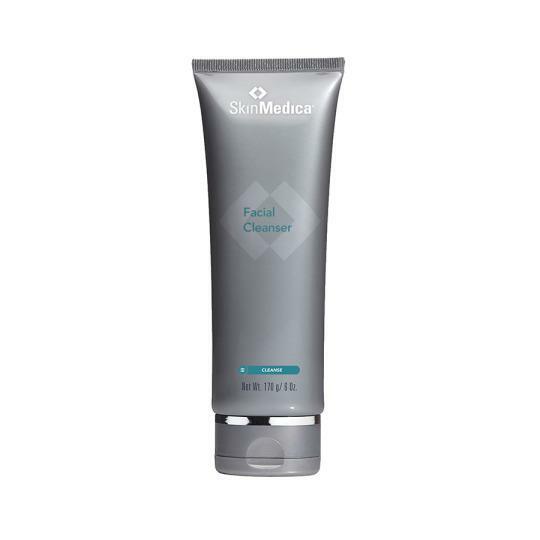 Suggested products: SkinMedica Facial Cleanser. “My male patients love it,” says Baumann. 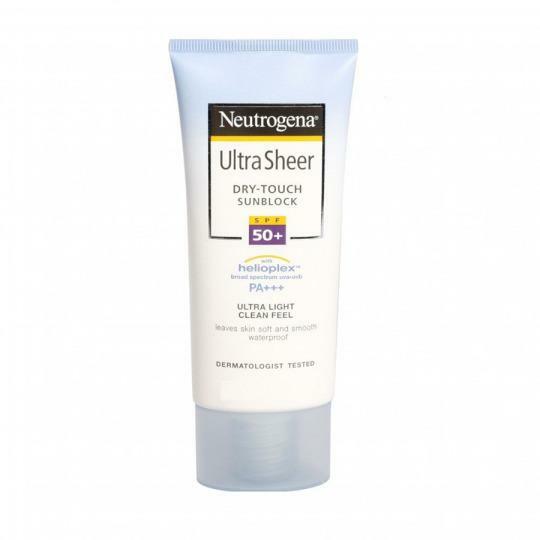 For too many men, sunscreens are for occasional use only — maybe for those days at the beach or those long hikes. That’s not good enough. To protect your skin from sun damage, Baumann recommends incorporating sunscreen into your daily ritual. Suggested products: Baumann says her patients’ go-to brands include SkinCeuticals Sport, EltaMD Clear and Neutrogena Ultra Sheer Dry-Touch. Dermatologists may swear by retinoids (vitamin-A-based skin care products), but a lot of guys still don’t know about them. That’s unfortunate, because Baumann says they work miracles: preventing wrinkles, sagging, and dark spots. 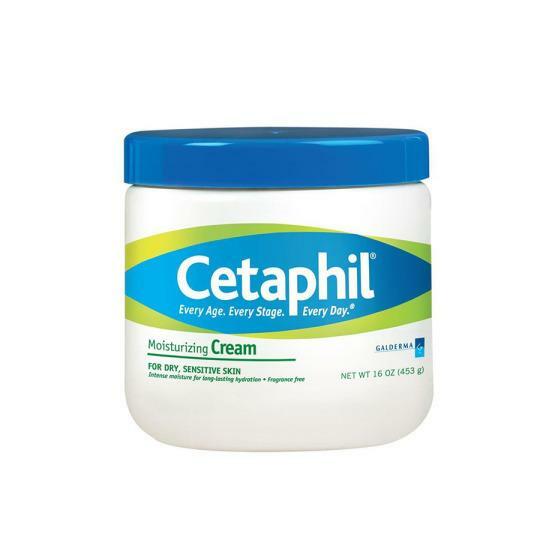 Suggested products: Prescription tretinoin (Retin-A and other brands). 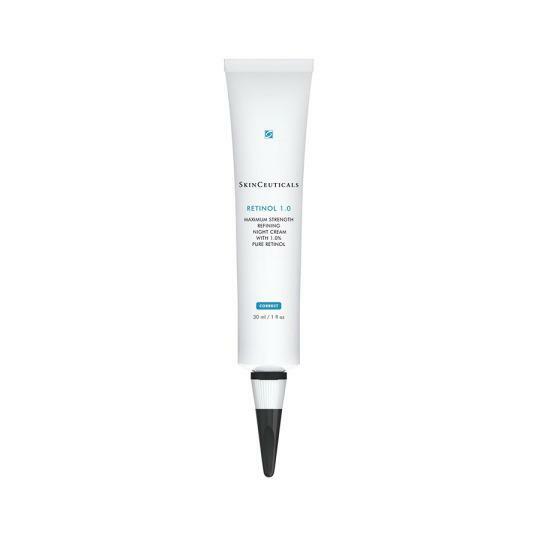 For over-the-counter products, Baumann suggests SkinCeuticals retinol products. Yes, you might be in a hurry. Still, shaving your skin dry is an all-around bad idea. “You end up getting nicks,” says Baumann. She recommends shaving in the shower after five minutes of warm water exposure. 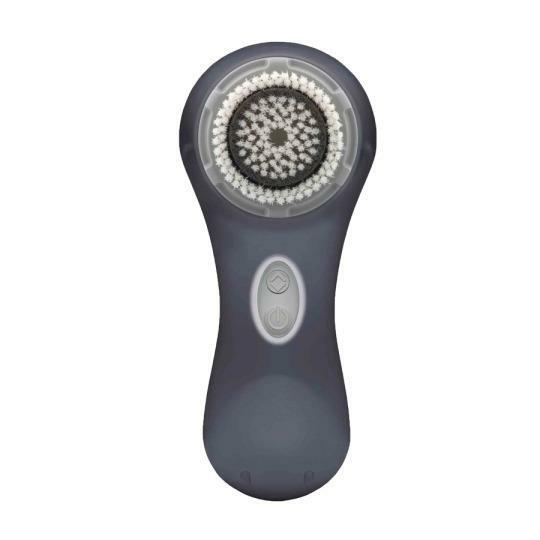 Suggested products: “A Clarisonic facial cleansing brush will help decrease ingrown hairs,” says Baumann. And if you follow these tips, chances are the rest of your well-maintained skin won’t go unnoticed either.